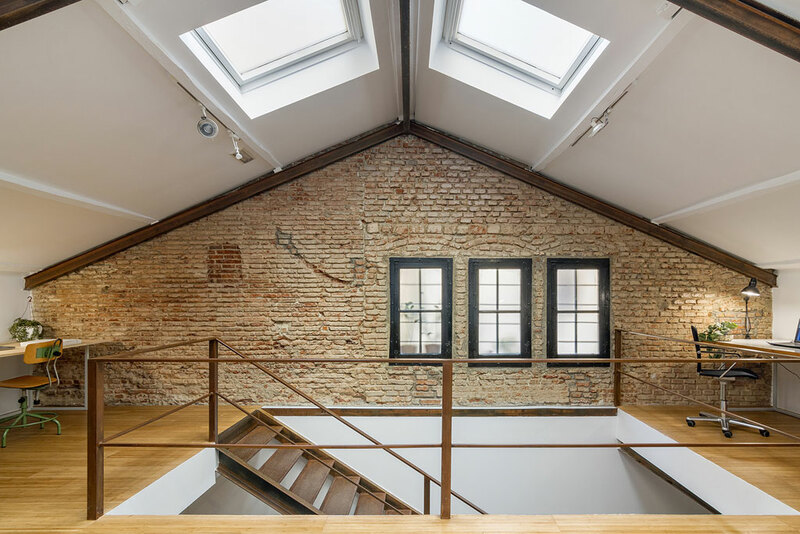 Philosophy LA RAUM La Raum is a work space shared by small companies and independent workers that adapts according to the needs of each company and each user. In La Raum we find professionals from different disciplines who believe in the potential of synergies as an indispensable aspect in today's work. 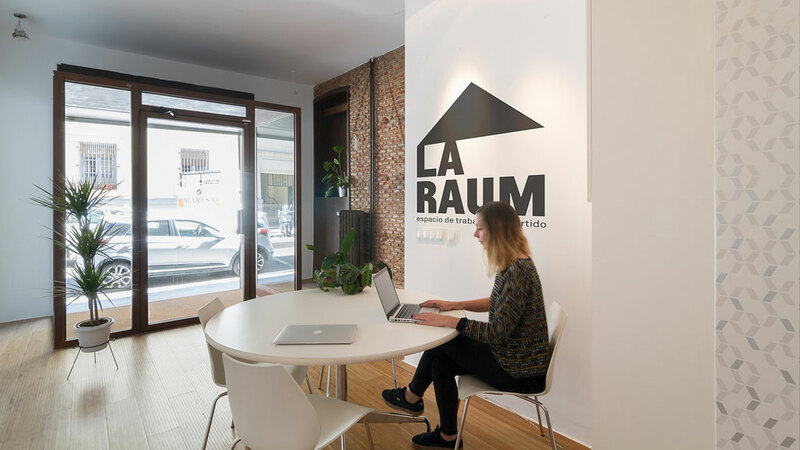 The Raum is the place to start and develop an idea. 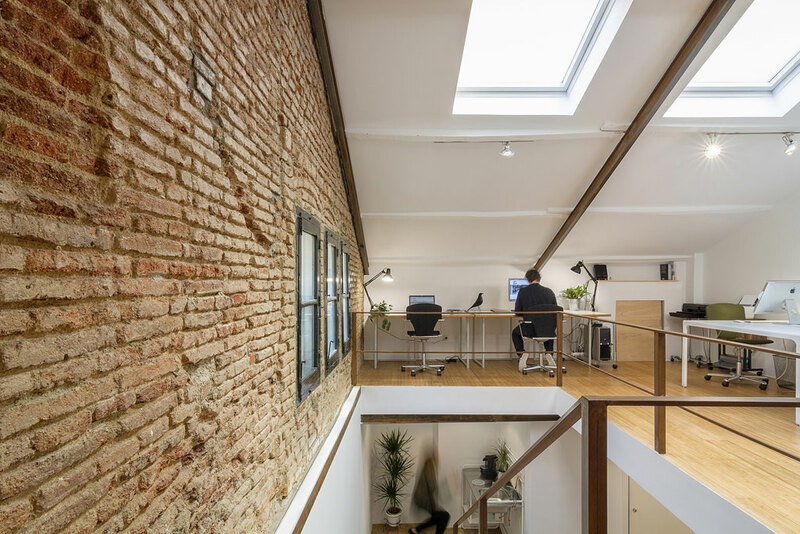 A wonderful space, full of natural light, with the ideal conditions to establish new links and work options. PASS IT TO TEST, IT WILL ENJOY YOU! 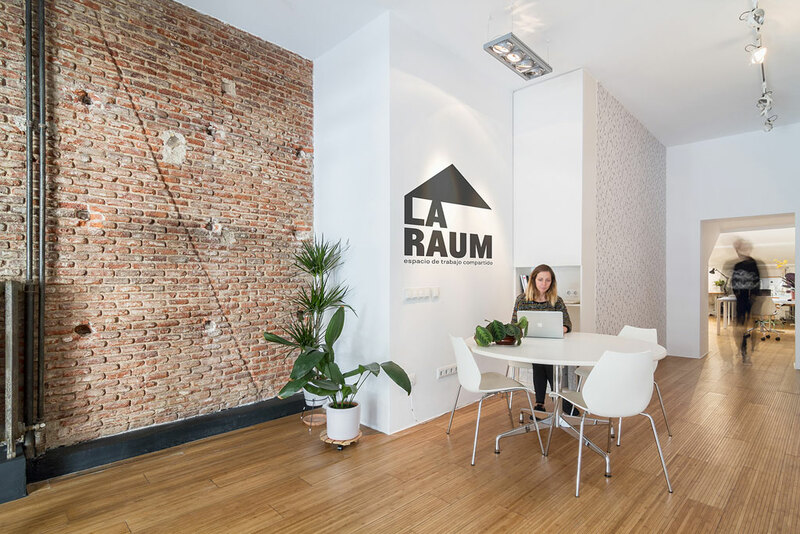 Services LA RAUM EL BARRIO · LA RAUM is located in a low in the heart of the Chamberí neighborhood, one of the most authentic in Madrid, surrounded by cafés, bars and neighborhood shops, as well as all services. Two minutes from Ponzano street and wall with wall with the Chamberí Market. To get out of work and enjoy the most of the wide options offered by the neighborhood. · To get there, the best option by public transport is either the Church metro, Alonso Cano and Gregorio Marañón. Or, if you prefer the bus, there are multiple lines that come from Sol, Moncloa, Salamanca, etc. 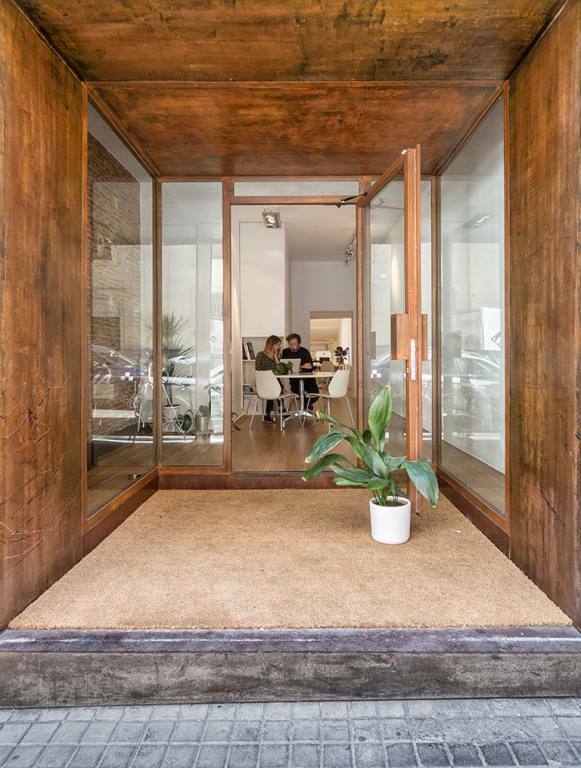 THE SPACE · STREET FOOT ENTRANCE, with a spectacular access, to offer your customers a serious and direct image. · Kitchen-office: in case you want to bring your food we have a small kitchen-office with microwave and refrigerator. And, of course, coffee machine! Lo conocí a través de una amiga arquitecta quien me lo recomendó por tranquilo, luminoso y bonito. He ido unas cuantas veces en sesiones de día y siempre he quedado encantada. Los chicos que lo gestionan son majísimos y la situación no puede ser mejor, ¡ en pleno corazón de Chamberí ! Está muy cerca de las tabernas castizas y de los muchos restaurantes que pueblan ya la nueva milla de oro del ñaming: Ponzano. Sin duda lo recomiendo mucho para trabajar e incluso para hacer eventos puntuales. 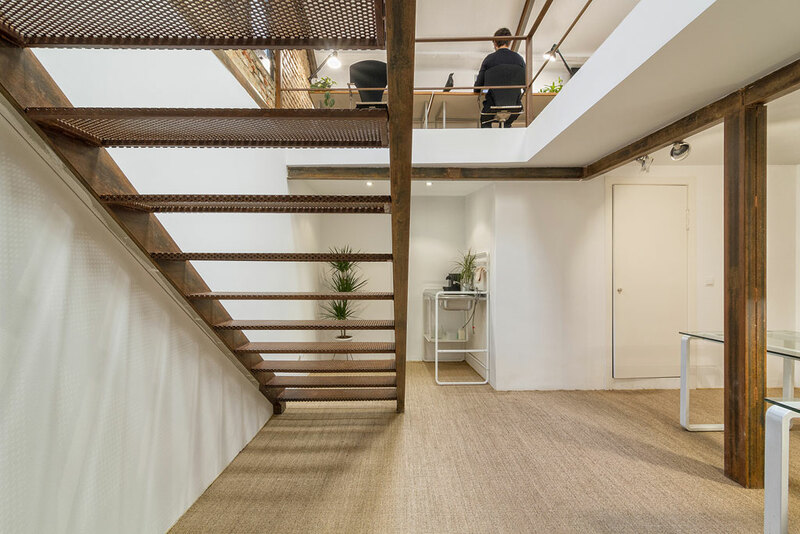 un espacio muy agradable para trabajar, lleno de luz y a pie de calle.